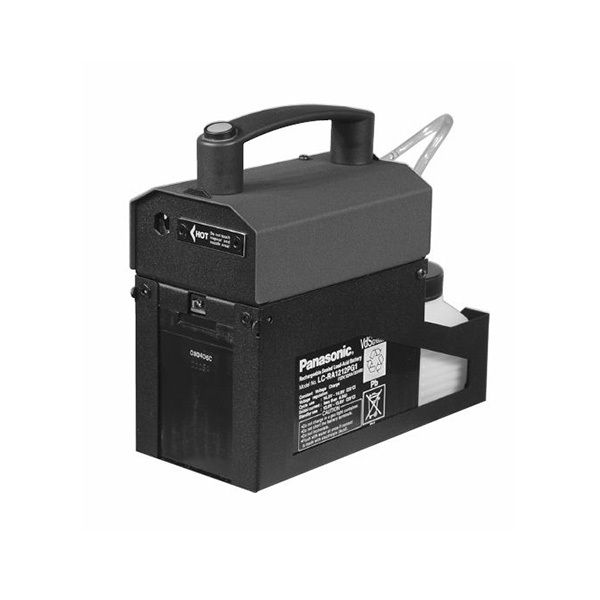 The B1 fog machines is a completely portable, battery powered fog system. With a 400w heat exchanger coil, the B1 can produce a large amount of safe non-toxic smoke in locations where mains power isn't available. The on-board 12vDC battery allows the B1 to make fog for over 10 minutes (at maximum output) but it can be powered using an external battery allowing use for extended running. Every B1 fog machine comes complete with a suitable charger, battery pack, fluid tank & 500ml of fog fluid.